Really wonderful long tunic from Cream, with several style options. 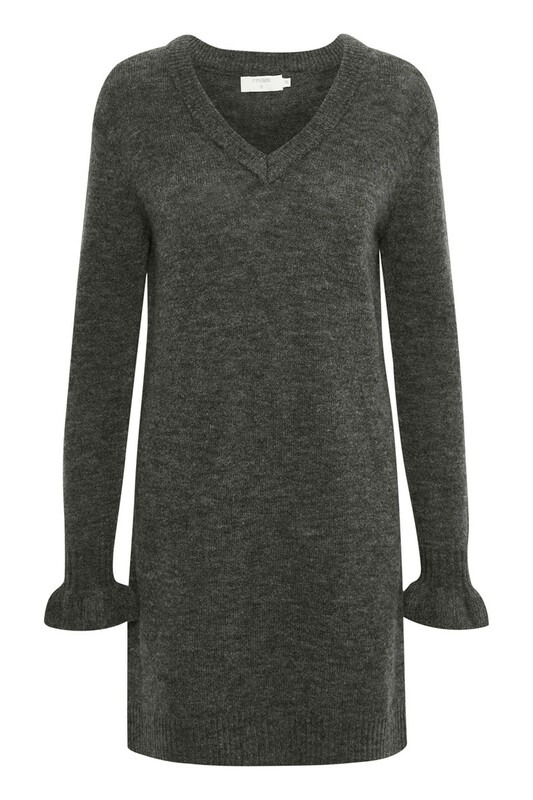 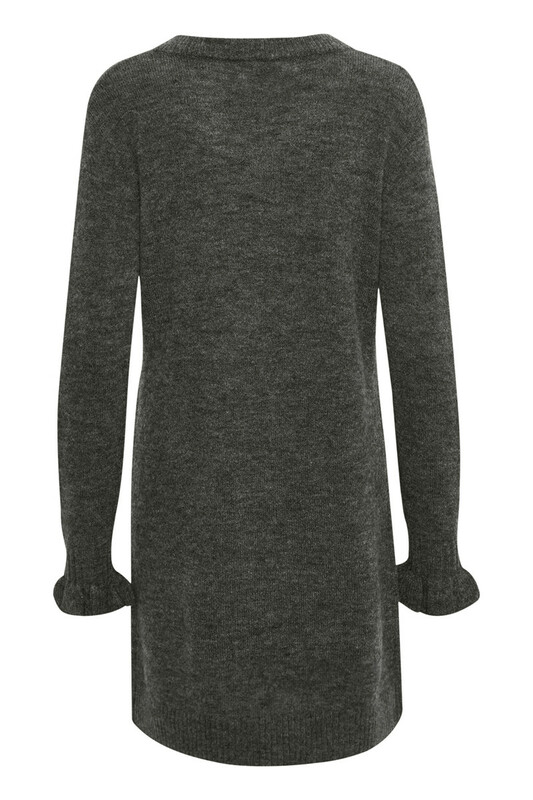 Due to its length, the tunic can be used as a dress, a long sweater with a pair of cool jeans or with a long skirt. 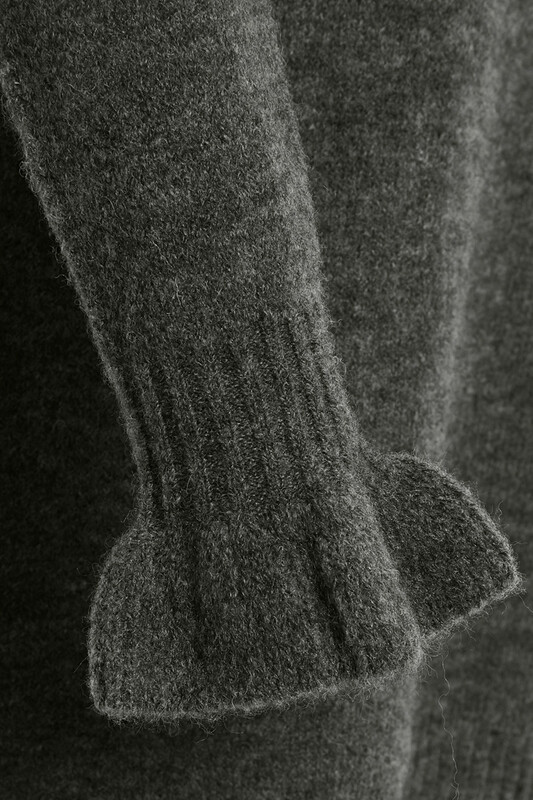 The tunic has ribbing in the v-neckline, at the bottom and at the sleeves.